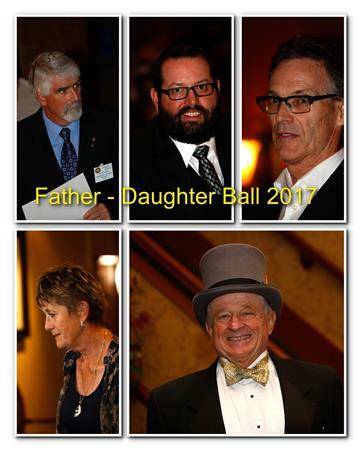 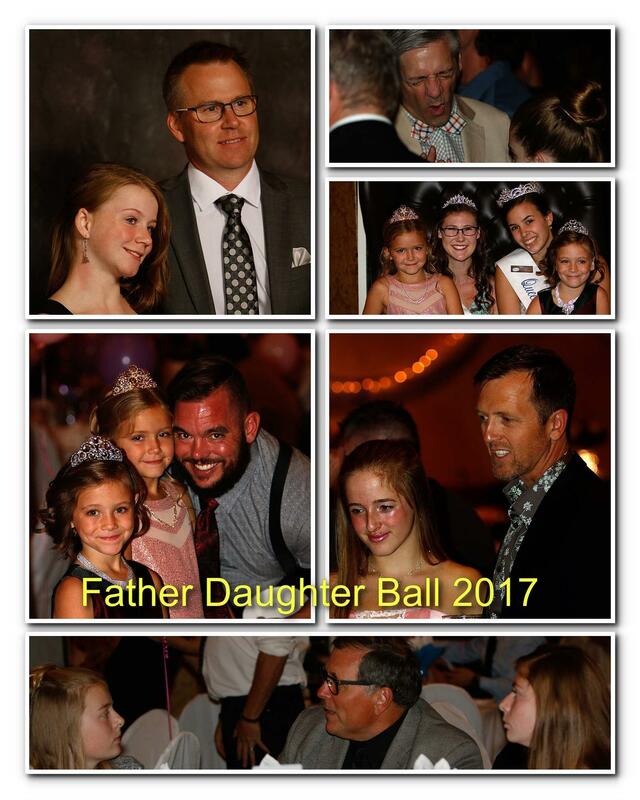 The 20th Ball, & the 4th hosted by Silver Star Rotary. This event was founded by the Vernon Kiwanis Club, & transferred to SSR in 2013. 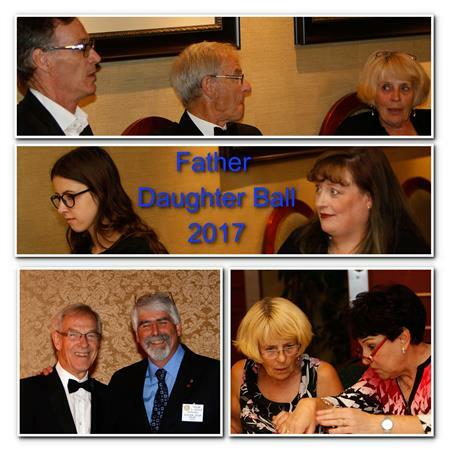 Most photos were taken by Keith Johnston.